OS Explorer Map 119, 'Meon Valley. Portsmouth, Gosport & Fareham'. Starting GPS Co-ordinates: N50 99' 30" W001 02' 10"
Finishing GPS Co-ordinates: N50 99' 20" W001 99' 90"
To see: the beautiful Meon Valley, Old Winchester Hill. 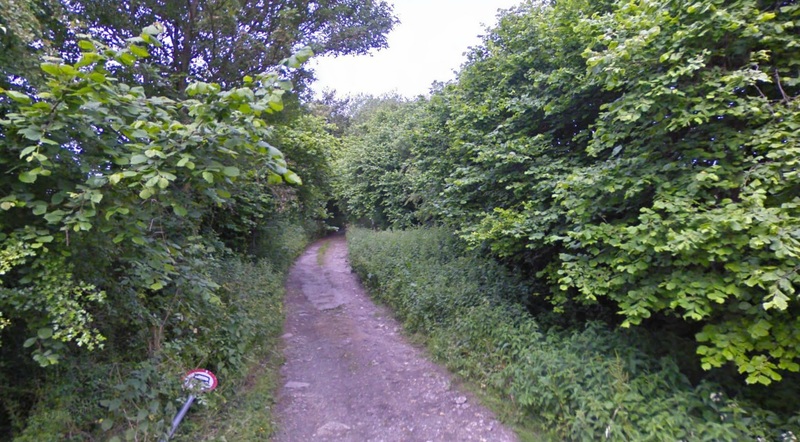 Although shown as a BOAT on the OS map, this lane is subject to a TRO and closed to motorised traffic. Old Winchester Hill lies just to the west, go check that out instead! The sign may be down, but this lane is still closed!